An impressive £2500 has been raised for Stockport CP Society through the activities of the Lady Captain’s Charity of the Year initiative at Bramall Park Golf Club. The cash donation is the result of fundraising activities carried out throughout 2017 -18. A range of activities took place including a Christmas Fair, Ladies Lunch and various Golf competitions over the year. 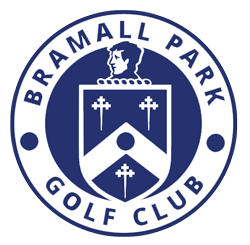 “We’re delighted to have been chosen as the Lady Captain’s Charity of the Year at Bramall Park Golf Club. As a charity, fundraising is a valuable source of our income. 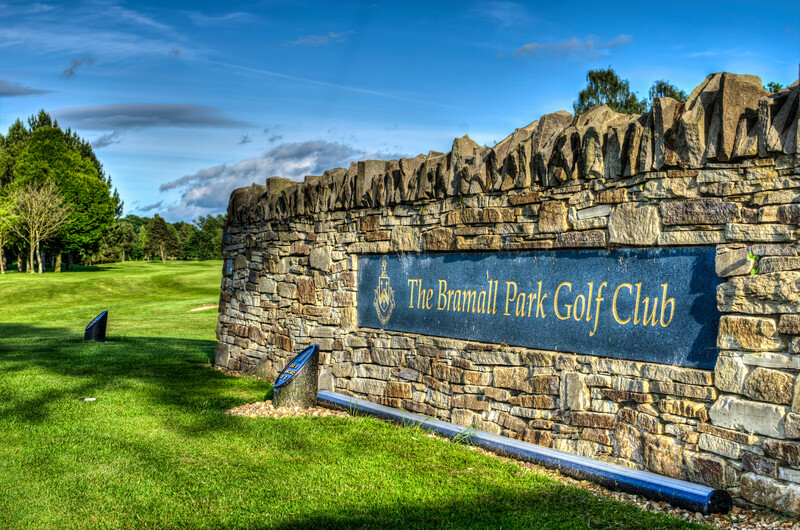 Being selected by Francesca meant that we were able to work closely with both her and Bramall Park Golf Club to raise valuable income whilst having an opportunity to engage locally with businesses and individuals to raise awareness of SCP and the work that we do.